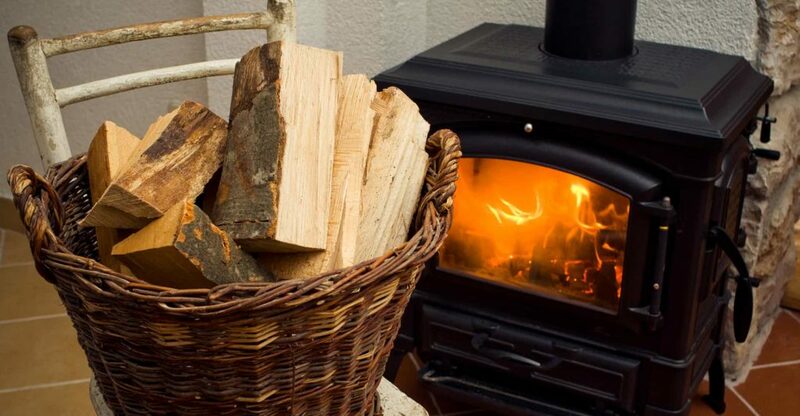 In this guide we’ll look at the best wood burning stoves for the UK market. I’ve compared design, construction, size and cost to give you my top recommendations. 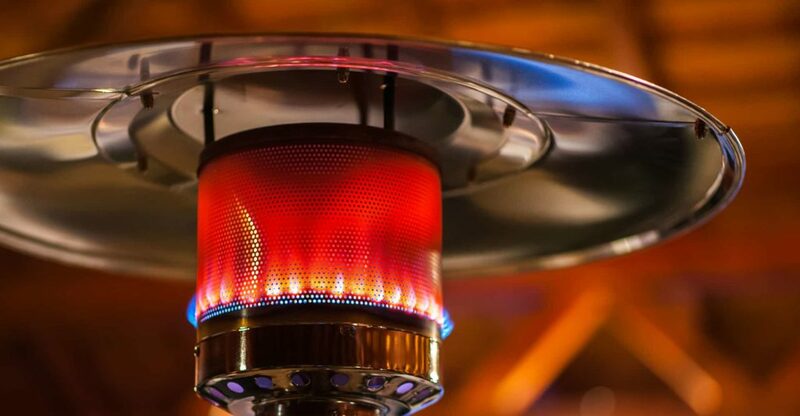 In this guide we’ll take a look at the best patio heaters for the UK market. I’ve compared design, safety, build quality and cost to give you my top recommendations. 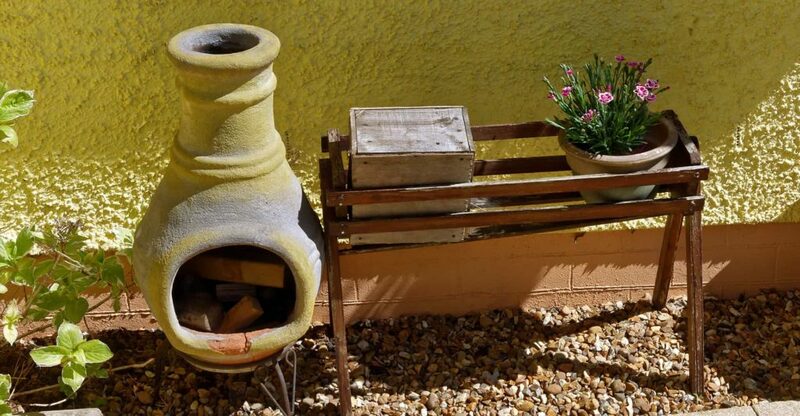 In this guide we’ll take a look at the best chimineas for the UK market. I’ve compared design, size, safety and cost to give you my top recommendations. 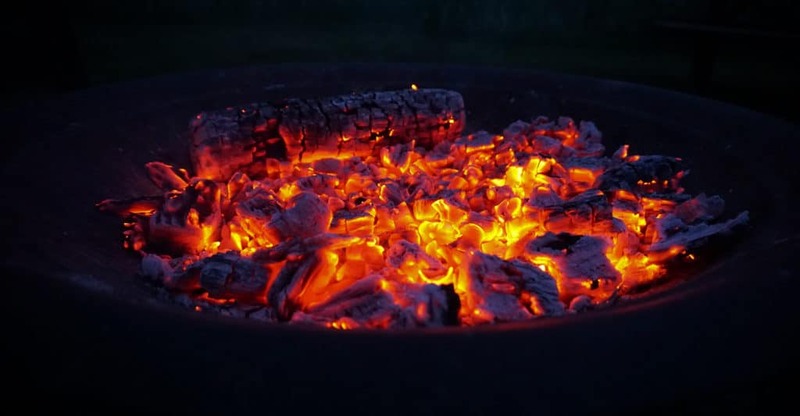 In this guide we’ll take a look at the best garden fire pits for the UK market! I’ve compared design, size, build quality and cost to give you my top recommendations. 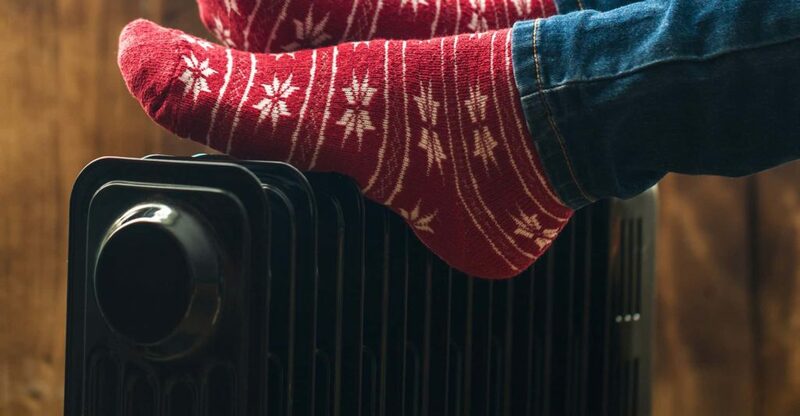 In this guide we’ll take a look at the best conservatory heaters for the UK market. I’ve compared power, energy efficiency, design and cost to give you my top recommendations.